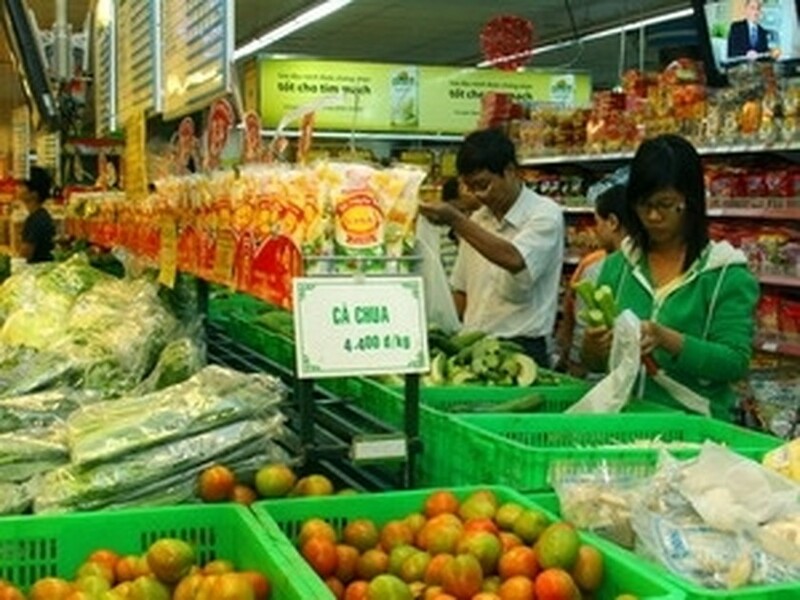 Twenty-two countries around the world have to date recognized the market economy in Vietnam, Deputy Minister of Industry and Trade Nguyen Cam Tu reported to the 20th plenary session of the National Assembly’s Committee on External Relations on May 26. Vietnam and Japan also set up a dialogue forum on the issue, Deputy Minister Tu said, adding that a number of other countries and Vietnam are conducting technical reviews for early recognition of the market economy in the Southeast Asian nation. In his report, Deputy Minister Tu, who is also General Secretary of the National Committee for International Economic Cooperation, said in 2009 Vietnam signed five bilateral agreements and protocols, and 15 multilateral agreements and protocols within the WTO, ASEAN and ASEAN+ frameworks, and 32 cooperation deals. Regarding implementation of commitments within the WTO, ASEAN, APEC and ASEM frameworks as well as international trade agreements and deals under negotiations, Deputy Minister Tu asked to accelerate the making of laws regulating international economic integration. He also said state management agencies should improve their capacity in dealing with relevant issues such as competition governance, fighting subsidy and dumping trade and solving trade disputes.